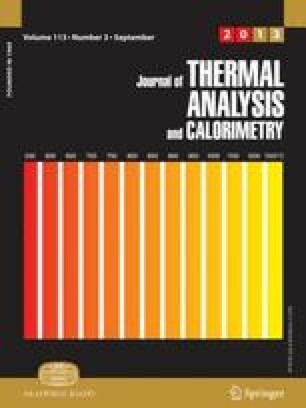 Thermal analysis of acid derivatives of sulfonamide was performed between room temperature and 600°. The tested substances were obtained by fusing and also by synthesis in boiling acetone. Information was obtained on the thermostabilities of these compounds and on the thermal decomposition processes they undergo.